About Robert Berger – Berger Concrete, Inc.
Robert Berger was born and raised in Sonoma Valley, California. He began his concrete career at an early age of 16, starting as a laborer and working his way to form setting and finishing within a couple of years. In 1988 he established his own company, Berger Concrete, providing concrete construction services throughout Sonoma County. Robert lives in Sonoma Valley with his wife, Courtney, and their two children, Austin and Camryn. 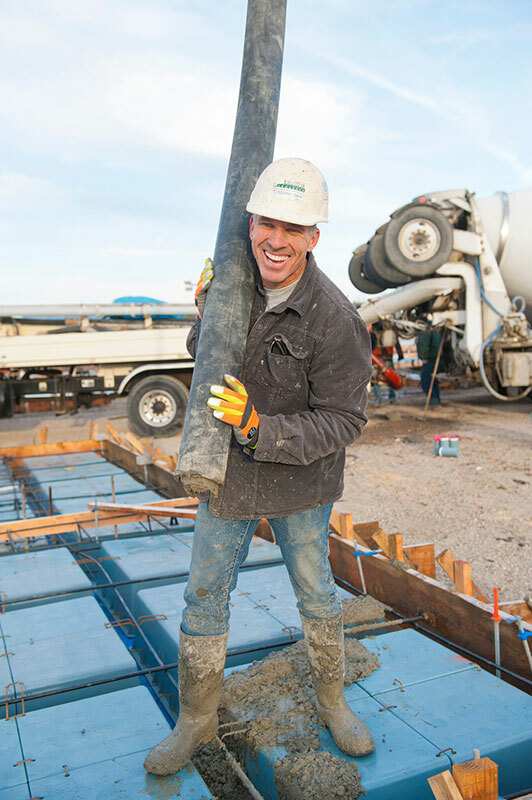 Robert was very fortunate to find his passion at a very young age and still holds a passion for the concrete industry.